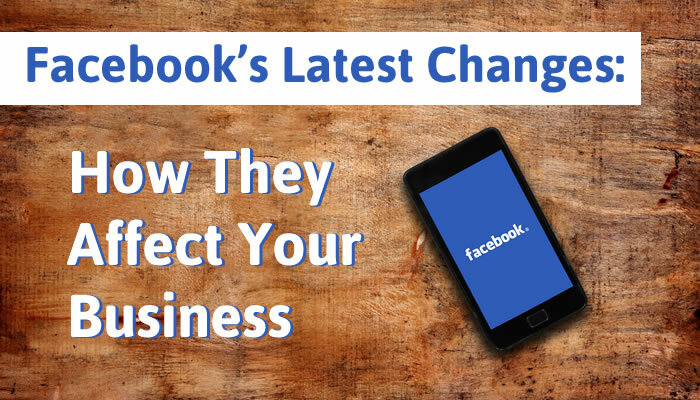 That’s why when Mark Zuckerberg announced some big changes in January, it drew many concerns with business owners on how their posts will have a reduced visibility in their follower’s newsfeed. The focus of the new changes is actually very holistic. Facebook is all about creating community. These changes are an attempt to help users find relevant content and to have more meaningful social interactions. In a nutshell that means people want to see information from their family and friends. They don’t want to be bothered with irrelevant posts from businesses, brands and media. So how do you deal with Facebook’s algorithm changes as a business? First of all, you need to focus on quality versus quantity of content. Relevance takes on a whole new meaning now. Take time to create really juicy posts your audience can’t resist. Focus on what your ideal target market wants to receive from you. Will they be entertained? Educated? Inspired? Leave everything else out and only focus on those three things. Engagement is everything. With every post your goal is to stir up a conversation. Ask for opinions. Get them to share their advice and stories. Now more than ever you need to develop a tribe of people who love to be connected and can’t wait to engage with you. Take advantage of Facebook Live being the hottest trend right now that typically generates a lot of engagement. Don’t try tricky posts that get people to comment and share on a post. Using tactics like clickbait and sensationalized fake news or other means to try and trick the algorithms are one of the reasons why these changes occurred. Moreover, engagement bait tactics can get you in trouble. The Facebook algorithm can detect such tactics that try to coerce people to engage. Instead, have the intention of sharing good content from your heart. Be authentic. Make your posts so amazing that people will naturally want to share them. Facebook and Universal Music Group signed a deal to allow users to upload songs in videos. This means users can now share videos containing music from UMG’s artists without having the videos removed due to copyright violations as they have been in the past. So now you can we open up creativity, connection and innovation through music as you build your social media community. In other words, rock out with your peeps! Now you can without copyright infringement by choosing songs by Universal Music Group artists. In the end, the people who help, entertain, inform, and serve their communities will win. So stop worrying about marketing and focus on serving your fans and followers.